I just had the pleasure of taking another course (this time a 3 day seminar) with Samantha Youssef at Studio Technique! 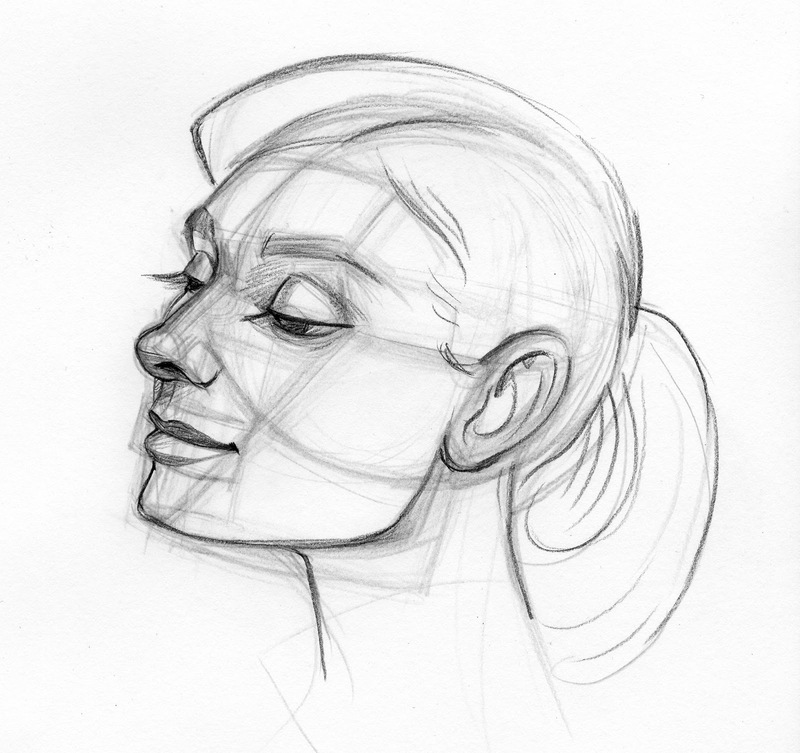 I technically learnt all the facial muscles while at Sheridan, but as always, I learnt so much more while taking Sam's class! I had a lot of fun! And I'll be looking forward to taking the next seminar that's on Animal Anatomy. I'm stoked for that! 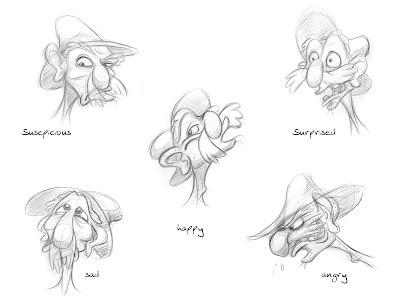 Here are some exercises I did for the class. 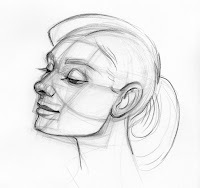 First is a step by step process in drawing a realistic expression, including drawing the skull, and all the muscles that are active. 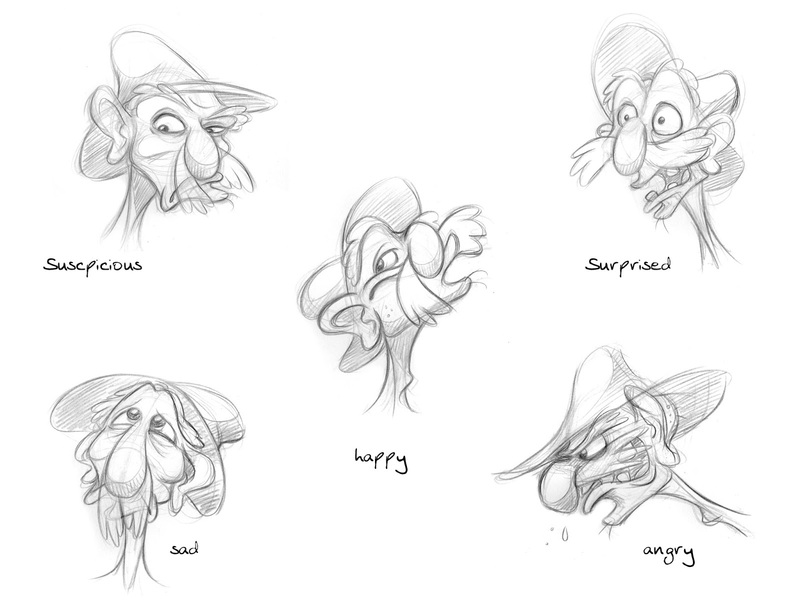 And finaly, we had to create a series of expressions with a character of our own design. As with all new drawing approaches, it will take some time to master and I can't help but feel that most of these are really stiff and awkward looking... But at least I had fun trying!